TEAMING UP WITH AMERICAN PRODUCER JOHN ANDREW AKA SINIMA BEATS (ROYCE DA 5’9, THE GAME, HOPSIN), THIS RELEASE SEES KERSER ENTER THE WORLD STAGE WITH HIS TRADEMARK GRIT AND MISCHIEF. NEXT STEP AVAILABLE FRIDAY 13 NOVEMBER! It’s been just over four years since Kerser, the King of Australia’s underground hip hop scene, released his debut album The Nebulizer. His unpolished style and authenticity captivated the nation. 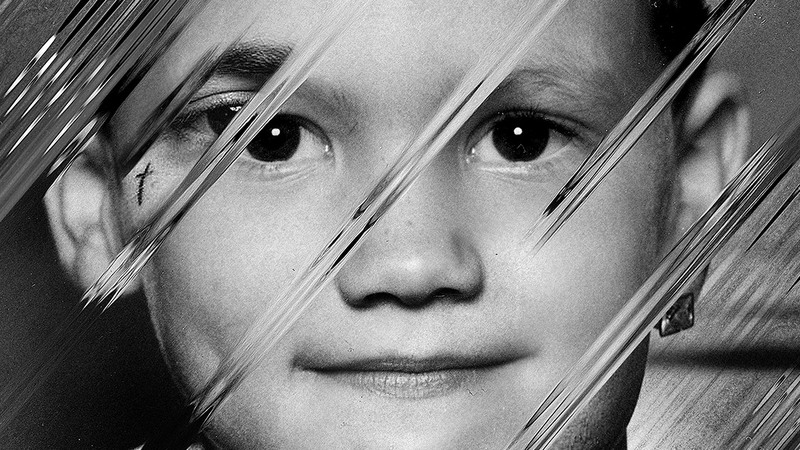 Now on the precipice of releasing his fifth album entitled Next Step on Friday 13 November, much has changed. He now has his own label in ABK Records, a venture supported and distributed by ADA (Warner Music Australia) and the Campbelltown emcee has also enlisted the expertise of Sinima Beats to provide the soundtrack to Next Step. In doing so a brand new sound has emerged. “I’ve been using John Andrews’ (Sinima) beats a lot for my promos. Every beat I spat over of his was hitting over one million views in a few months. So I reached out, hit him up. “At first he wasn’t sure, as he doesn’t usually do albums for people (although he has produced for DMX, E40, G-Unit and more). He usually leases beats via Internet and has a crazy reputation for producing so I knew this was a long shot. I told him my situation, how I wanted his beats for my album, sent him a few videos of how big the songs we have done together over here were, we worked out the money situation and it was happy days. 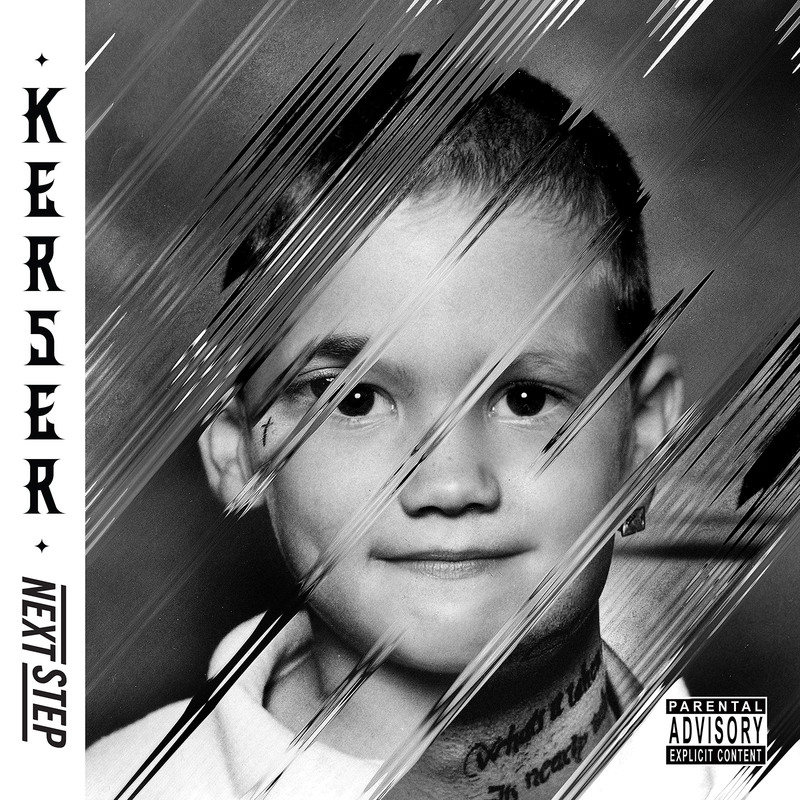 Now I have the best album I have ever released ready to drop,” Kerser says. Next Step is available to pre-order now with lead track Still Haven’t Changed provided as an instant grat track for fans. “The track Still Haven’t Changed’ to me is a track letting my fans know that even with the fame, the success, the ups and downs in my personal life I have not changed. My fans are still my number one priority when it comes to music, because without them there is no me. I’m STILL loyal to my loved ones and my crew ABK225. In parts of the song I touch on subjects in my personal life no other Australian rapper would or has,” adds Kerser. The tracks on Next Step are honest and full of heart. In his straight-talking street style Kerser looks back on his journey since first stepping into the spotlight, unafraid to admit fault to his fans, but ever looking onwards and upwards. “My career has been getting more and more crazy as time goes by. At the time of this release, my own record company will have launched, I’ve had the chance to work with one of my favourite producers in the world Sinima, and my music is at its peak, so everything made sense when naming the album Next Step,” Kerser says.